If you or Beth have a couple of minutes one day to write a brief review of FORBIDDEN on Amazon I would be so very grateful. Reviews, I'm learning are super important for YA books. :-) Thank you, thank you!! 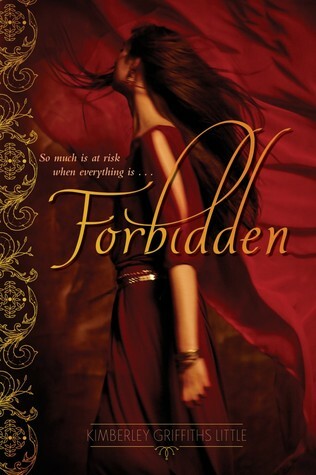 Hi Beth, thank you SO much for featuring FORBIDDEN and for doing a giveaway! I'm very thrilled. If I can ever do anything for you; give away swag, etc, let me know! Thanks again! Happy Weekend!